It's the Sunday post! Time to share the latest news from the Children's Literature Research Centre. In an epically middle-class weekend, Erin and I (Clementine) graduated from our MPhil and organised a garden party with lecturers and supervisors. Prof Maria N. demonstrated her talent at boules while David W. was spotted being rather competitive at croquet (and winning). Disclaimer: no flamingos or hedgehogs were harmed in the process. Perhaps more importantly, we're now trying to nominate illustrators, authors or promoters of children's literature for the next Astrid Lindgren Award. Everyone, of course, has a different idea of who should be selected. 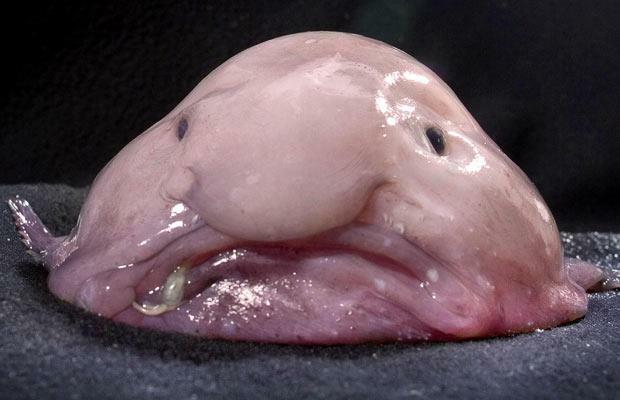 The edgiest amongst us would like to promote indie writers, whereas someone I shall not name but who might be writing this very post thinks that if Her Holiness JK Rowling doesn't get the award within the next two years the Earth will be swallowed up by a giant blobfish. And it wouldn't be fun. However, the main issue, as I see it, is with international nominations (we have to nominate two national and two international authors/illustrators/promoters). Perhaps unsurprisingly, most of the international nominations that have been suggested are American, or generally English-speaking. To the vaguely international amongst us, this appears unfair since English-speaking A/I/P basically all belong to the US benefit from a publishing system that sells like mad and buys very little. Out of 11 recipients of the ALMA, 5 are English-speaking; 5 out of 9 years (since some years two people won) there was an English-speaking winner. It is a complex problem, because on the one hand no one in their right mind would contest not only the excellence of the English-speaking A/I who have won, but also the fact that they have indeed reached a very wide and enthusiastic audience of children. On the other hand, ALMA is also about exposure, and is precisely an opportunity for children's literature enthusiasts to offer this exposure to internationally lesser known authors, but who have entertained generations of children in their own country. With international (and most national) prizes in literature there is always a part of slightly narcissistic desire for recognition of your own good taste: you want to know the person who won, you want to have read their books, you want to be able to say smugly that it was long overdue. When the Nobel Prize for Literature is announced and it's someone you've never heard of before, you can't help taking it personally, as if it somehow denied you the privilege of being able to say to everyone that s/he was your darling favourite author before the Nobel Prize. It's obviously the same with ALMA. If my own favourite darling author/illustrator Claude Ponti won, I would be super delighted, but it would be a bit of a non-event for most other people. Including you, dearest reader, as I'm pretty sure you've never heard of the man if you're not a snail-eater. So a pacifying solution for all - an easy one, a lazy one, but also a less elitist one - is to have international nominations that are known by everyone. That is to say, pretty much always, in English. As it stands, thankfully, we have actually managed to find one non-English speaker A/I that most people seem to agree on. I hope the other one will also be a non-English speaker. But both sides of the argument are valid. On a completely different note, we are preparing for the Children's Literature Research Centre Open Day. What, you don't know about our Open Day? Join the Facebook Event and book a train/plane/rocket to Cambridge, for it is this coming week, on May 12th. Erin has been working hard with the MPhils on their posters, and other people have been preparing presentations and practising welcoming smiles. Finally, the PhD students in charge of organising the 2012 Child and the Book conference are hard at work on everything concerning the event, from keynote speakers to name tags through to what type of biscuit will be served at tea breaks. Hopefully, more details will emerge soon. Might take longer about the biscuits. These things take time. Until then, nitwit, blubber, oddment, tweak to all.